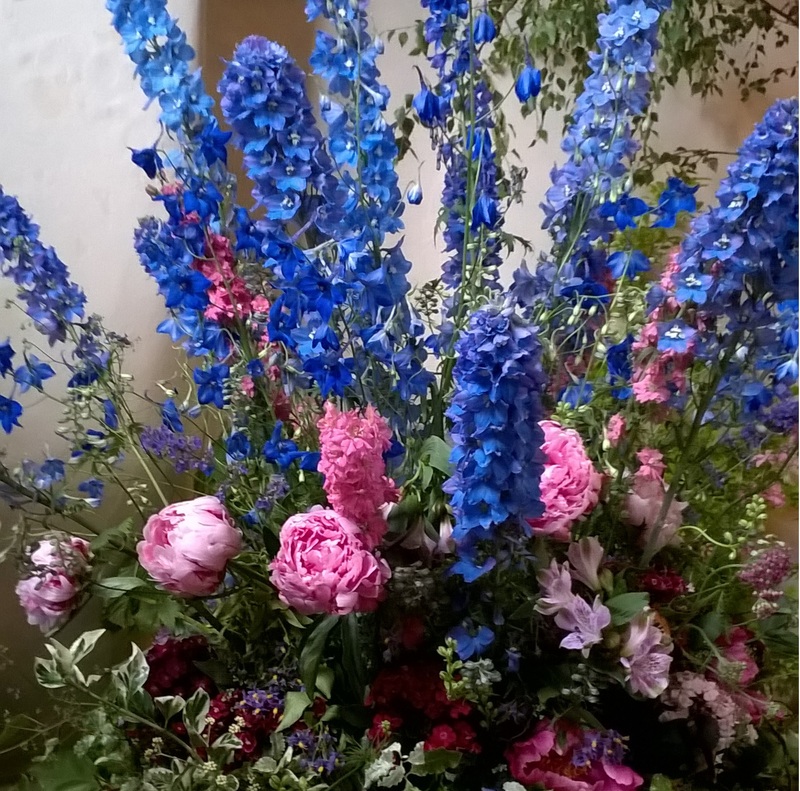 Aimed primarily at promoting British cut flowers and their growers, #BritishFlowersWeek has been a great success online, raising awareness about the provenance of that fresh bouquet. And hand-in-hand with buying British fresh flowers goes the concept of seasonal flowers. 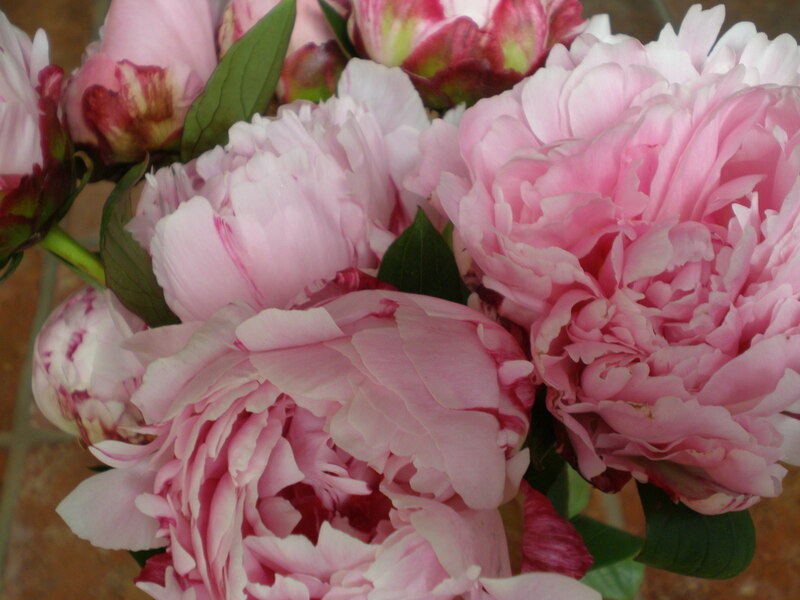 And what flower is more seasonal in June than the peony? I have just visited a local Sussex village flower festival where garden flowers were celebrated at the height of Summer. 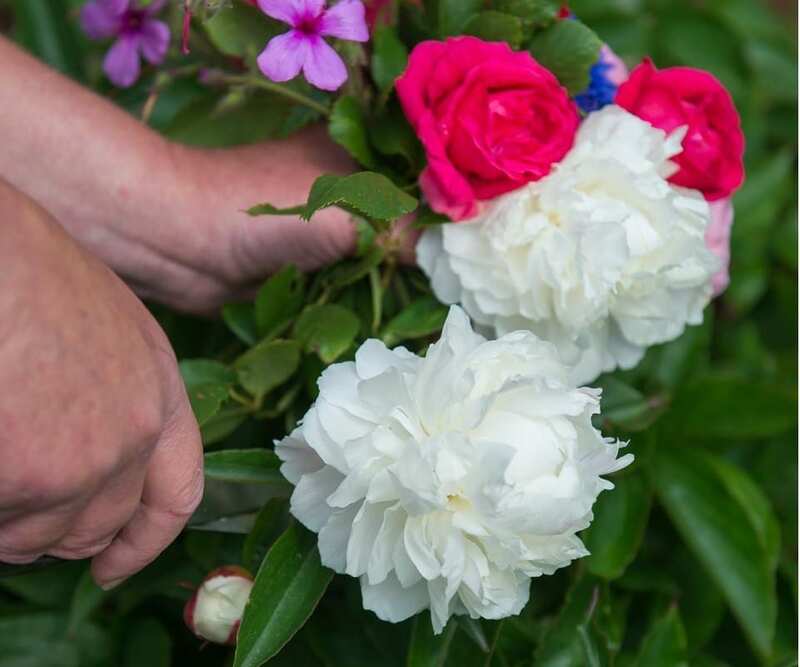 Of course my interest in flower arranging is primarily dried flowers: I have white peonies growing in my back garden, some of which I pick and dry every year – their colour becomes the palest of pinks. See before and after pics of peonies from my garden. I dry flowers for a living, so it’s a real treat to be able to buy British grown peonies in bulk from an English grower, and smell their heady fragrance in my workshop as they dry. The variety of peony I chose this time was Paeonia lactiflora Sarah Bernhardt which is a lovely mid-pink and keeps its colour on drying. How to dry flower bunches. Our Etsy shop is where I sell bouquets and handmade items that are either experimental, or in quantities too small for our main website. There is also the benefit of being able to order from Europe, the US and Canada. 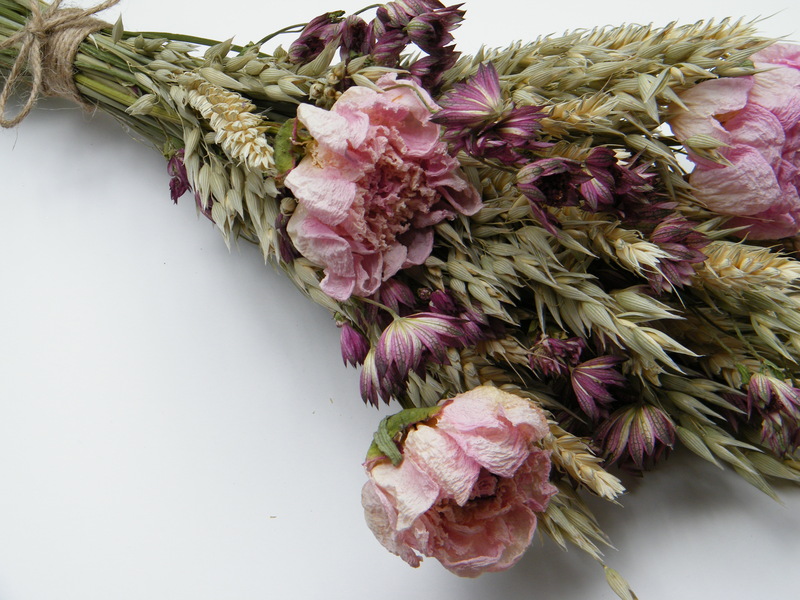 Drying turns seasonal British flowers into British flowers which can be enjoyed year-round!